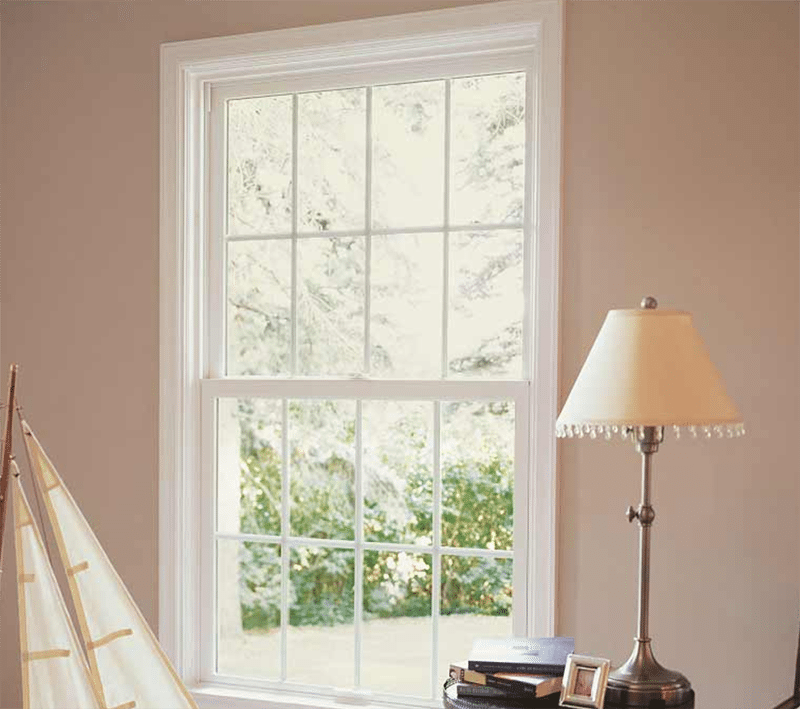 Double hung replacement windows are one of the most popular window options on the market and for good reason. Not only are they easy to operate and clean, but they also possess a classic design that makes them the perfect addition to any type of home, whether modern or traditional. "They do what they say they are going to do. Completely professional." - Tom E.
"No frost on my SeasonGuard windows during the Polar Vortex of 2019!" 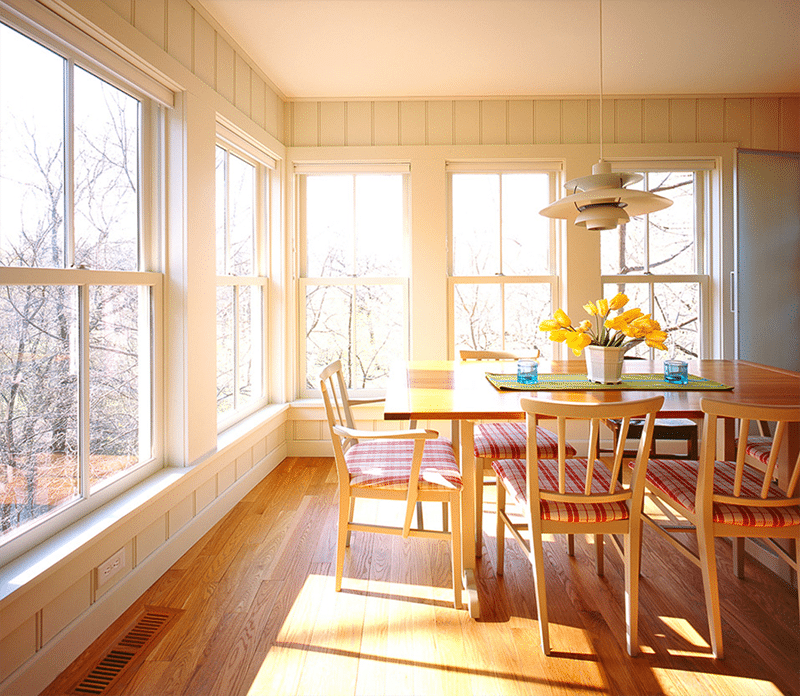 - Colleen C.
"We hired Lindus to replace several windows in our home with the SeasonGuard windows. By far we made the correct choice. Both of the windows face the north west and have really proven it was the correct choice. Even on several sub zero mornings the interior glass was still not cold. Additionally, their installation techniques will prove to keep out any infiltration or moisture or air leakage. They will definitely be replacing the rest of my windows and doors in the near future." - Robert A.